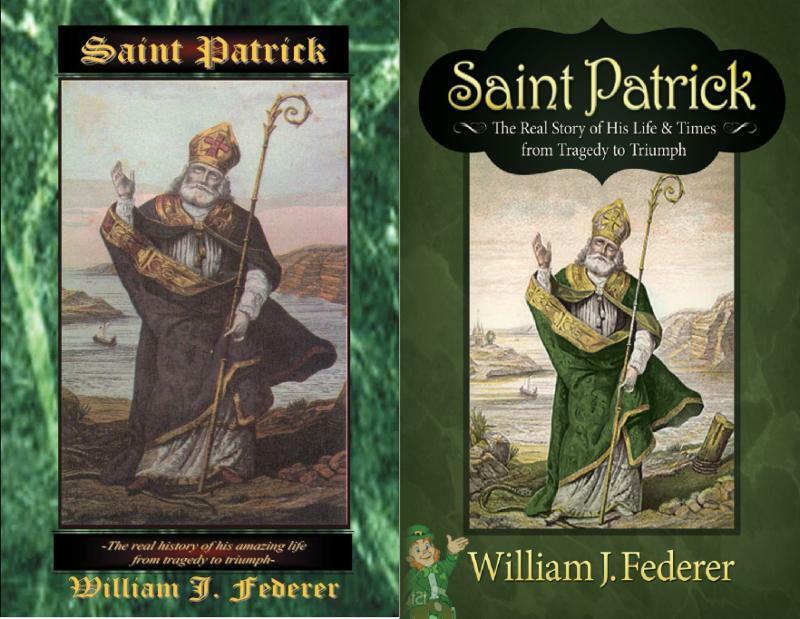 Saint Patrick -- "found Ireland all heathen and left it all Christian"
The Later Eastern Han Dynasty extended sections of the Great Wall of China along its Mongolian border around 220 AD. 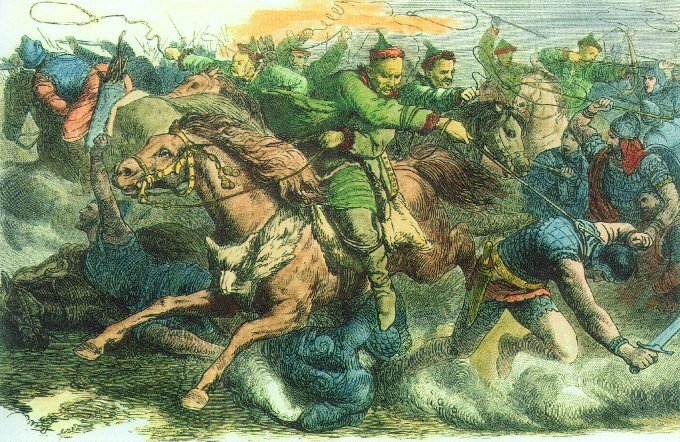 This made it harder for the Huns to attack into China, so they turned westward, attacking and displacing tribes throughout Central Asia. 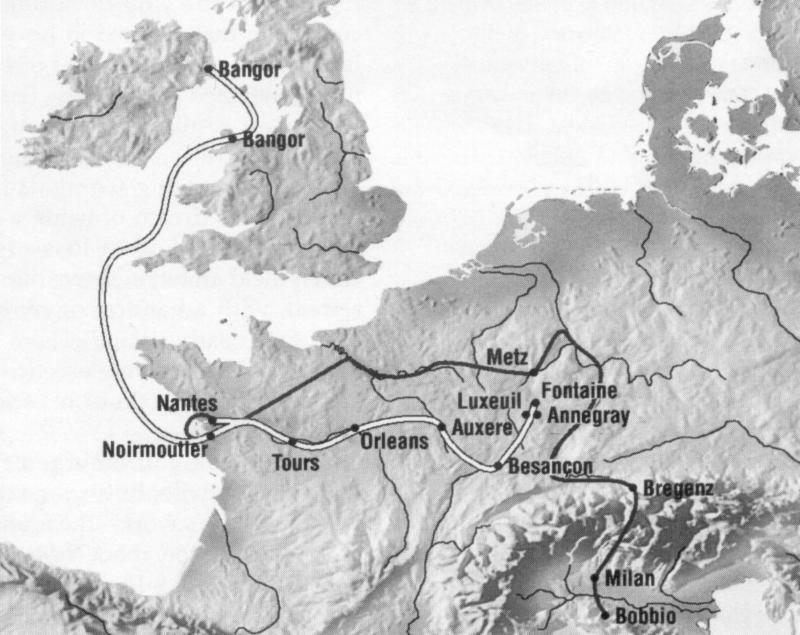 Rome had to withdraw its Legions from other areas of the Empire, such as Britain, in order to place them along the Roman border. 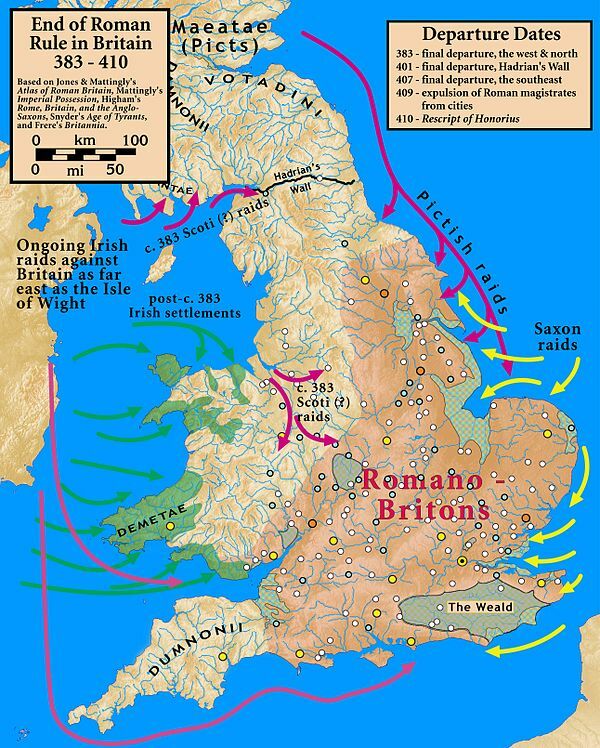 This left Britain, which had been a Roman territory since the time of Julius Caesar, unprotected. 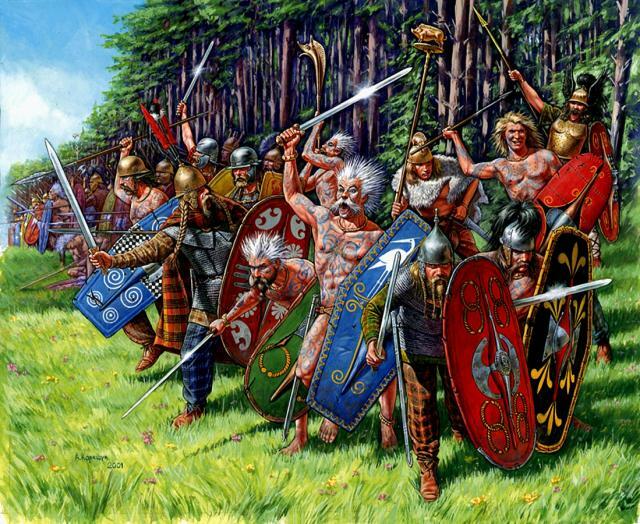 Marauding bands and lawless mobs raided Britain's unprotected Roman settlements, and carried away thousands to sell into slavery in Ireland. 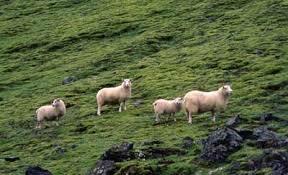 Ireland was ruled by the bloodthirsty, superstitious pagan Druids. 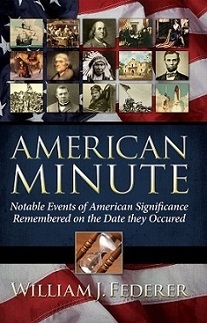 "Romans, in their first encounters with these exposed, insane warriors, were shocked and frightened ... They were howling and, it seemed, possessed by demons, so outrageous was their strength ... featuring all the terrors of hell itself." 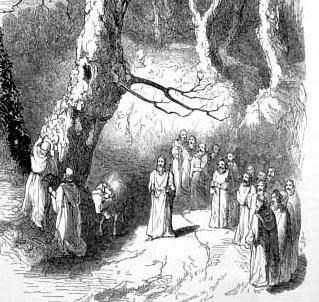 The Druids, from whom Halloween originated, believed that the trees and hills were inhabited by good and evil spirits which had to be appeased. "(Druids) sacrificed prisoners of war to the war gods and newborns to the harvest gods. Believing that the human head was the seat of the soul, the displayed proudly the heads of their enemies in their temples and on their palisades; they even hung them from their belts as ornaments, used them as footballs in victory celebrations, and were fond of employing skull tops as ceremonial drinking bowls. They also sculpted heads - both shrunken, decapitated heads." 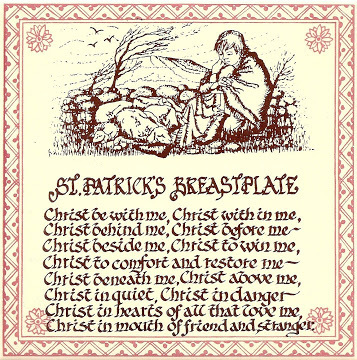 Patrick's British name at birth was Sucat, but his Latin name was "Patricius," meaning "Nobleman." 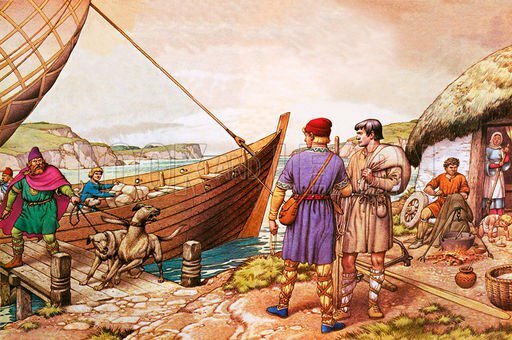 Around 405 A.D., at the age of 16 years old, while working of his father's farm near the sea, 50 currachs (longboats) filled with raiders weaved their way toward the shore. 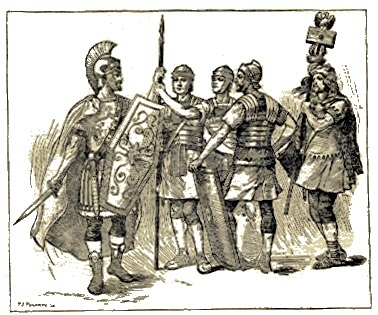 "With no Roman army to protect them (Roman legions had long since deserted Britain to protect Rome from barbarian invasions), Patricius and his town were unprepared for attack. 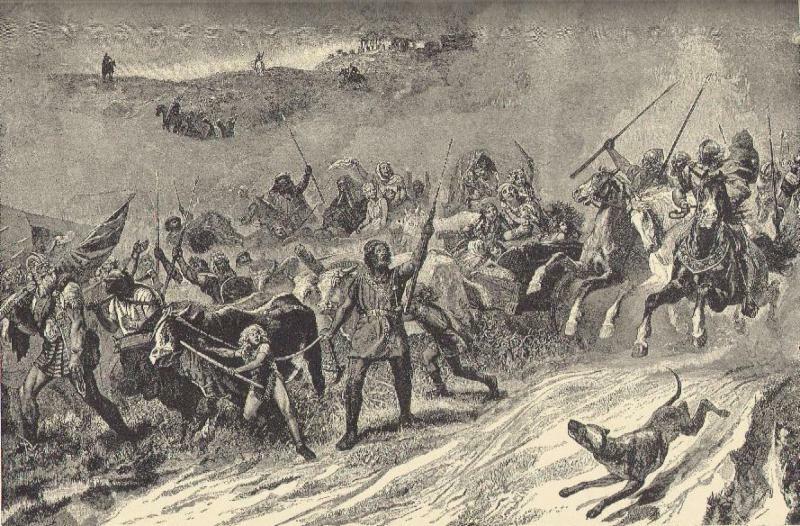 The Irish warriors, wearing helmets and armed with spears, descended on the pebble beach. 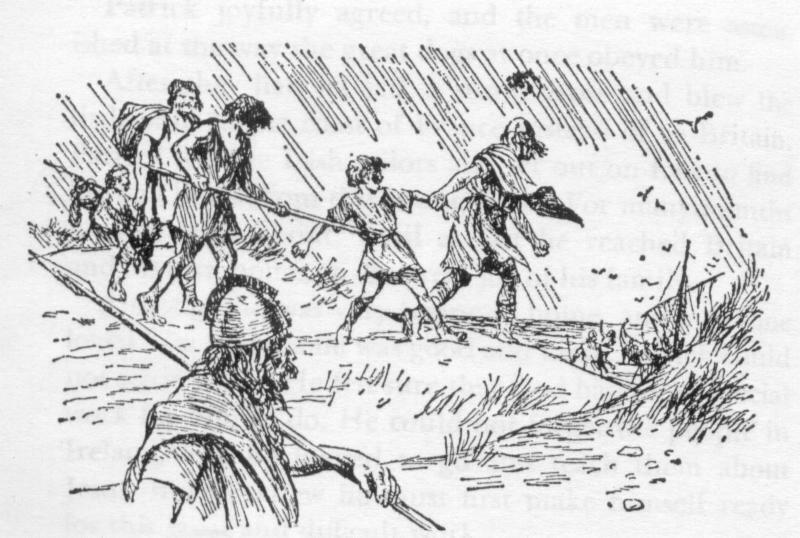 The braying war horns struck terror into Patricius' heart, and he started to run toward town. The warriors quickly demolished the village, and as Patricius darted among the burning houses and screaming women, he was caught. 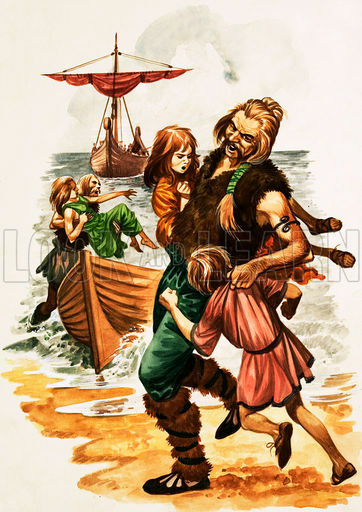 The barbarians dragged him aboard a boat bound for the east coast of Ireland." 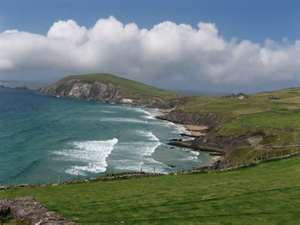 "But after I came to Ireland -- every day I had to tend sheep, and many times a day I prayed -- the love of God and His fear came to me more and more, and my faith was strengthened. ... 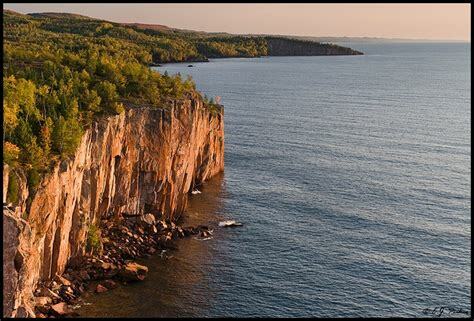 There the Lord opened the sense of my unbelief that I might at last remember my sins and be converted with all my heart to the Lord my God who ... comforted me as would a father his son." And again ... a voice saying to me: `See, your ship is ready.' And it was not near, but at a distance of perhaps two hundred miles ... Then I took to flight ... I went in the strength of God who directed my way ... until I came to that ship." 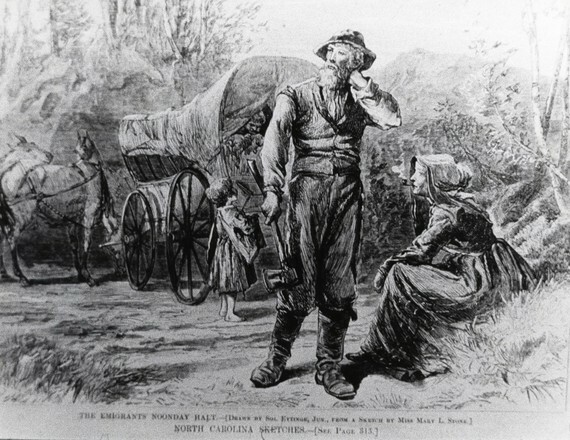 Patrick eventually made his way back to Britain and was reunited with what was left of his family. 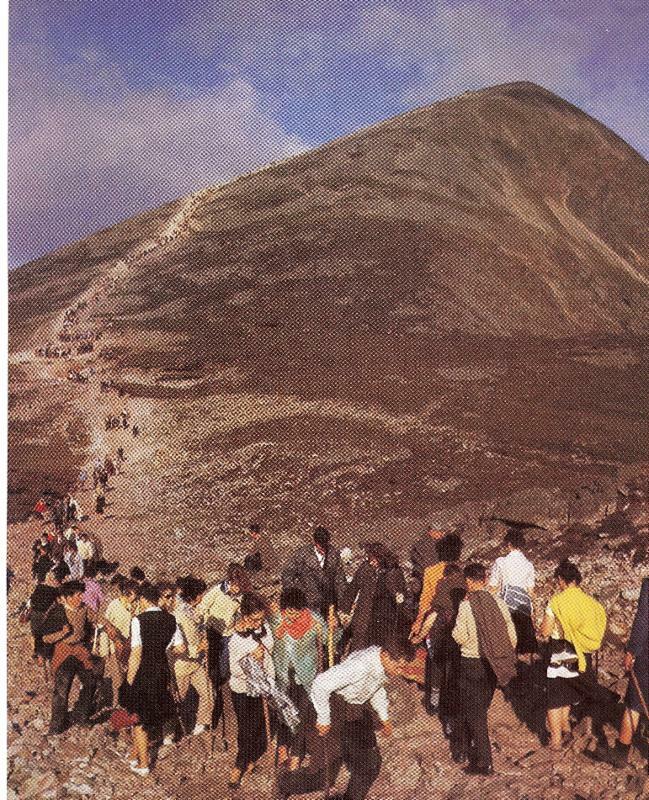 Then, when he was about 40 years old, he had another dream calling him back to Ireland as a missionary. Their cry pierced my very heart, and I could read no more, and so I awoke." 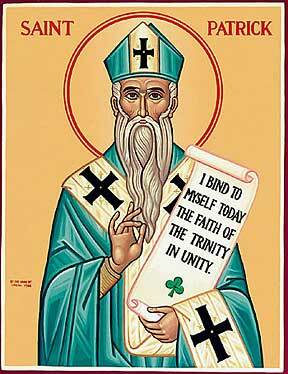 He confronted the Druids, converted chieftains, and used the three-leaf clover to teach the Trinity. I am prepared to give even my life without hesitation and most gladly for His name, and it is there that I wish to spend it until I die." 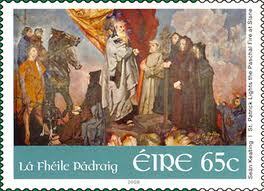 ﻿"royal authority by lighting the Paschal fire on the hill Slane on the night of Easter Eve. ﻿It chanced to be the occasion of a pagan festival at Tara, during which no fire might be kindled until the royal fire had been lit." "If we do not extinguish this flame it will sweep over all Ireland." 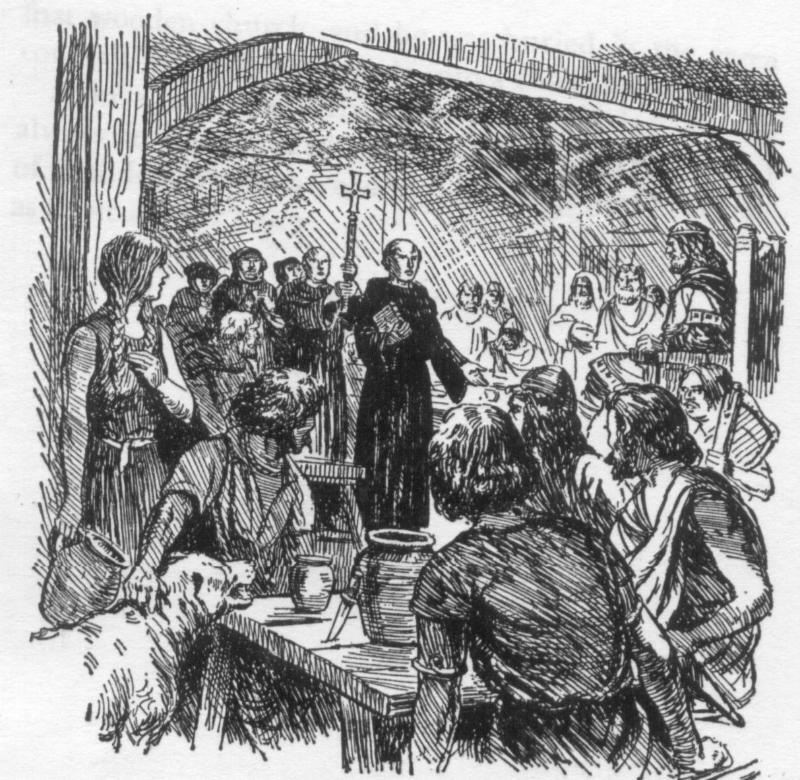 "Predictably, Patrick faced the most opposition from the Druids, who practiced magic ... and advised Irish kings. ... The custom was that whoever lit a fire before the king on that night of the year (Easter's eve) would be put to death. Patrick lit the paschal fire before the king on the hill of Slane. By this disaster, caused by Patrick's curse in the king's presence because of the king's order, seven times seven men fell ... And the king driven by fear, came and bent his knees before the holy man.'" 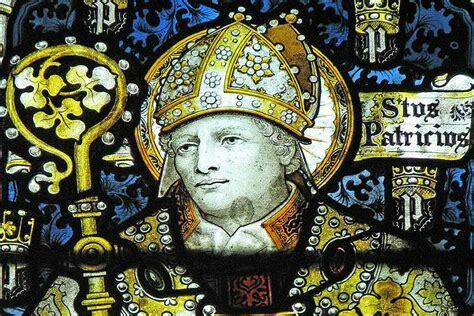 Many miraculous acts were attributed to Patrick. 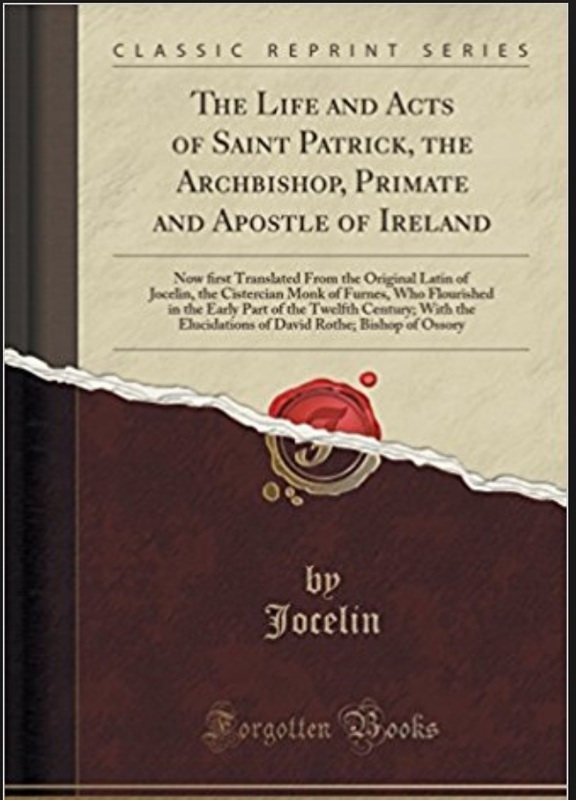 The Life and Acts of Saint Patrick was compiled by a 12th century Cistercian Monk of Furnes named Jocelin. A popular translation of was done by Edmund L. Swift, Esq., Dublin, in 1809, with elucidations of David Rothe, Bishop of Ossory. Chapter 186: Of the Sick whom he healed, & the Dead whom he raised; & of his Disciples who recorded his Acts. 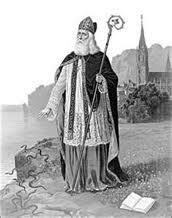 In his thirty years of ministry, Saint Patrick is credited with baptizing 120,000 people and founding 300 churches. Patrick struggled with an inferiority complex. 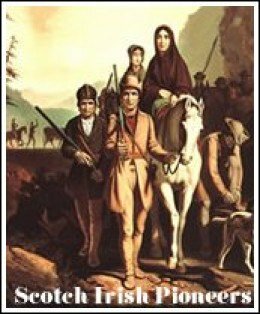 As a youth, nay, almost as a boy not able to speak, I was taken captive ... Hence to-day I blush and fear exceedingly to reveal my lack of education; for I am unable to tell my story to those versed in the art of concise writing --- in such a way, I mean, as my spirit and mind long to do, and so that the sense of my words expresses what I feel." "I, Patrick, a sinner, very badly educated." 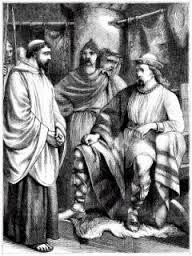 Coroticus was a tyrant king in Britain who carried off some of Patrick's converts into slavery. 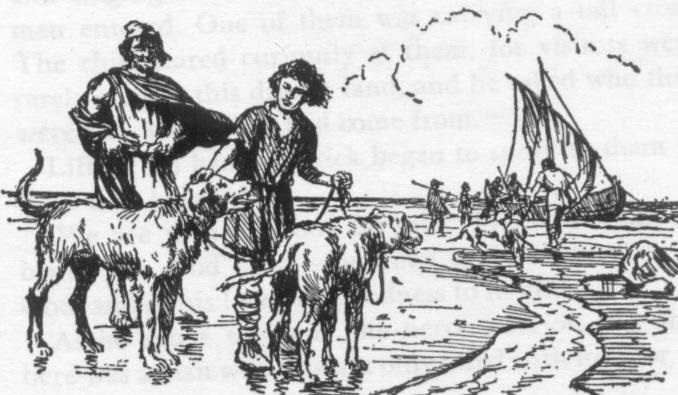 "Ravenous wolves have gulped down the Lord's own flock which was flourishing in Ireland, and the whole church cries out and laments for its sons and daughters." Patrick was the first Christian to speak out strongly against slavery, having himself been a victim. 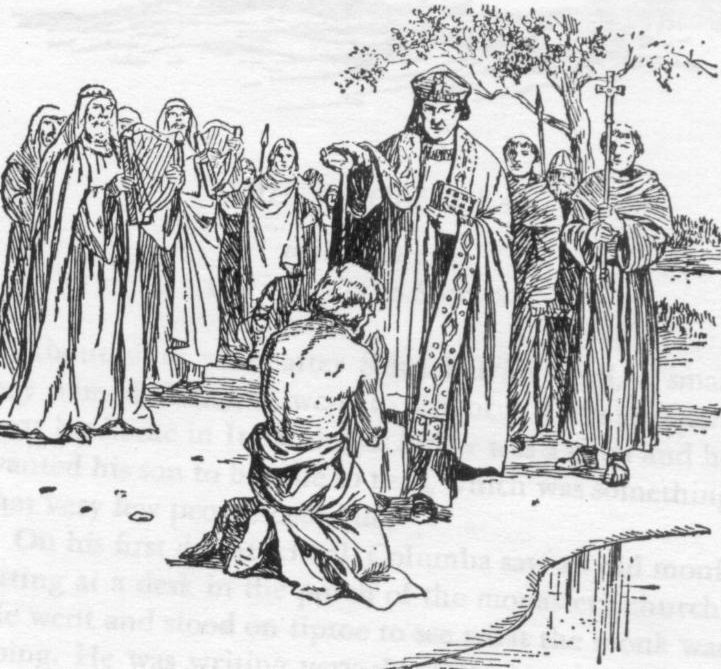 Patrick is considered one of the first "abolitionists," as condemned the deeds of Coroticus, calling them "wicked, so horrible, so unutterable," and exhorted him to "repent and free the converts." 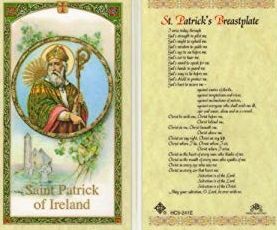 When the Irish converted to Christianity, they abandoned their pagan Druid laws, which Patrick replaced with Bible-based Latin-Irish laws. 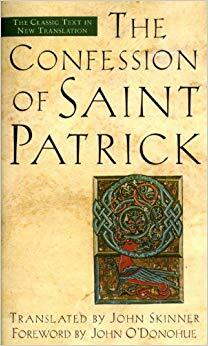 "Wherever Patrick went and established a church, he left an old Celtic law book, Liber ex Lege Moisi (Book of the Law of Moses) along with the books of the Gospel." 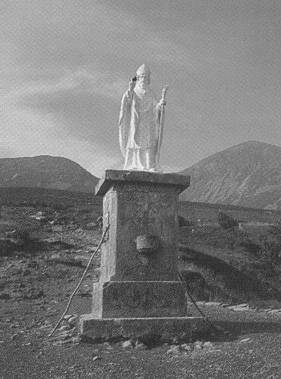 This became called the "Senchus Mor" or "Code of Patrick." 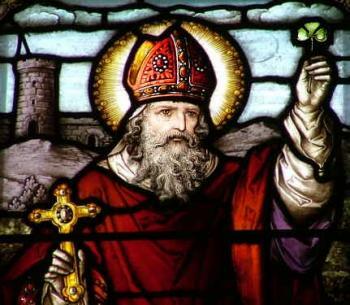 On MARCH 17, around 461 AD, Saint Patrick died. 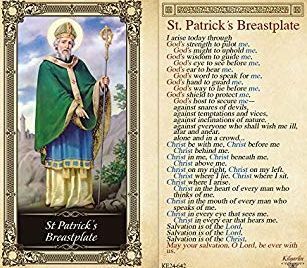 "Saint Patrick sang this when an ambush was laid against his coming by K ing Loegaire , that he might not go to Tara to sow the faith. And then it appeared before those lying in ambush that they (Saint Patrick and his monks) were wild deer with a fawn following them." The song is called the Lorica, which means Shield or Breastplate, also referred to as The Deer's Cry. The Three in One, the One in Three. Salvation is of Christ the Lord!" 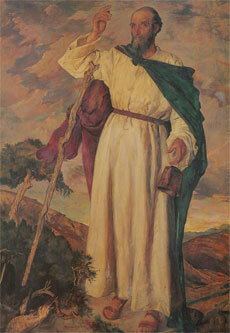 Following Saint Patrick's example were many courageous Irish missionaries. 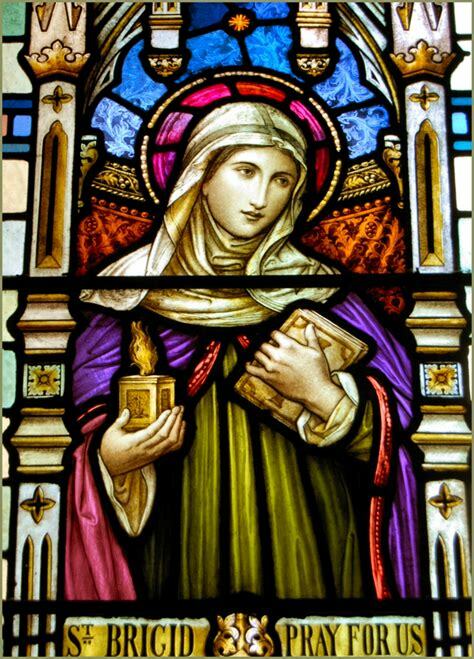 St. Brigid of Kildare (451-525) founded monasteries across Ireland. 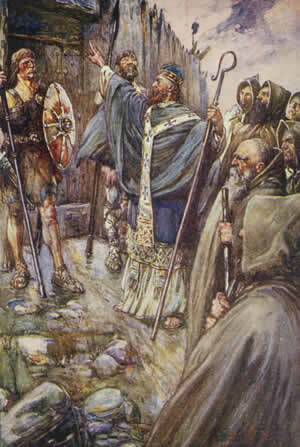 Irish missionaries, such as Columba (521-597) and Columbanus (543-615), sailed back to Britain and Europe, where they evangelized the heathen hordes which had overrun the Roman Empire. 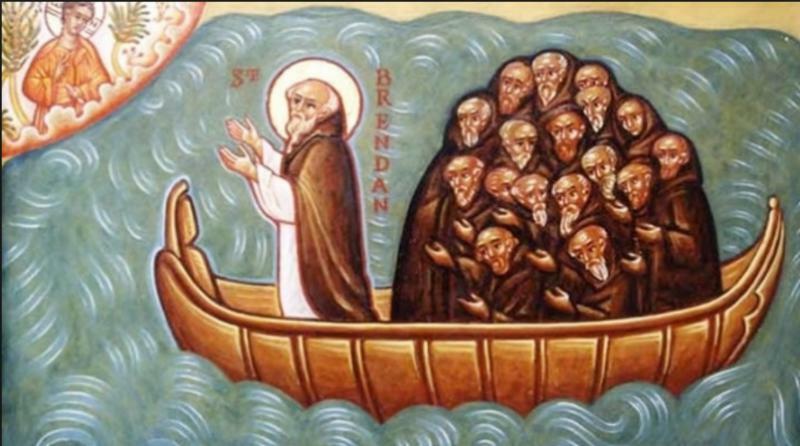 Irish missionary, St. Brendan (484-577), sailed west and it thought to have discovered North America. 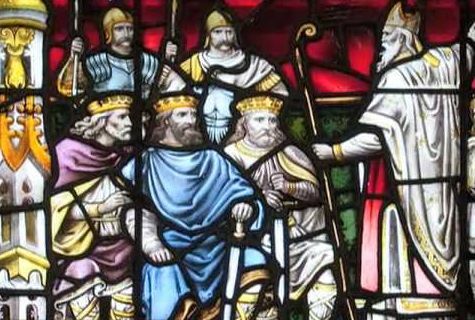 The Code of Patrick was taken by missionaries to Britain where it laid the foundation for English Common Law, later codified by Alfred the Great (847-899). 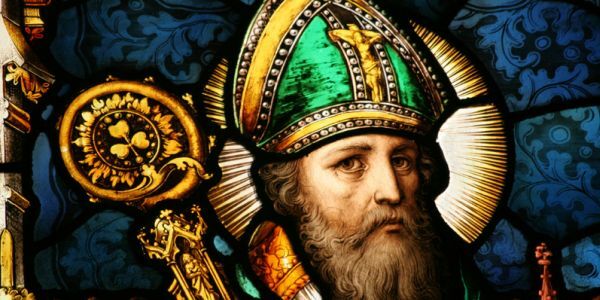 As American law is based on English Common Law, one is struck with the thought that Saint Patrick may have even influenced the legal system in the United States. 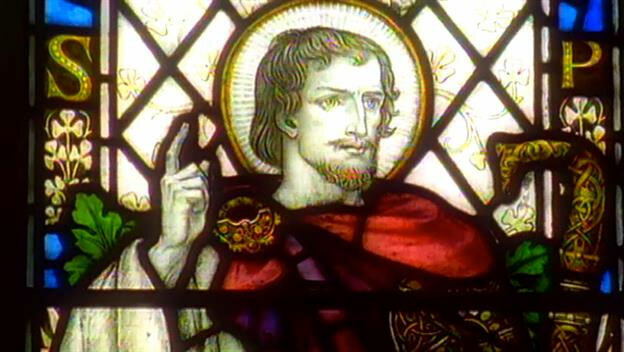 Patrick's influence was profound that over 1500 years later, there is still a date on the calendar to remember him. 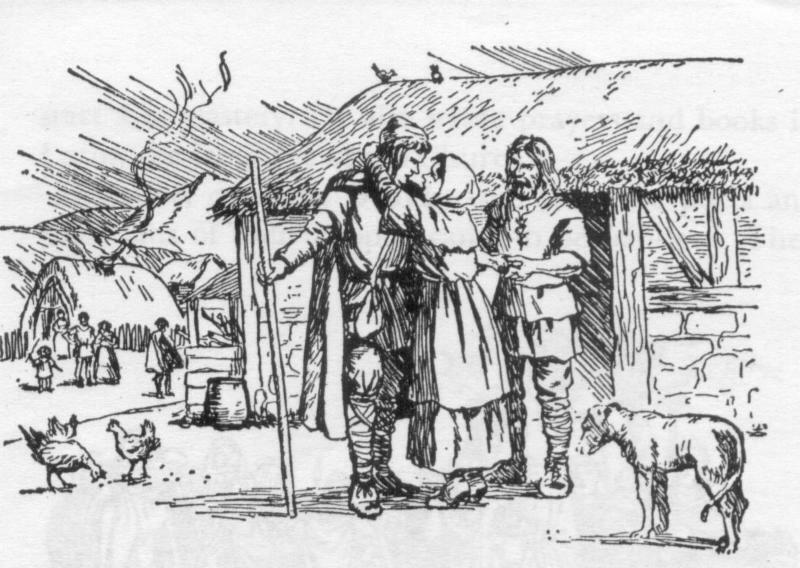 "He found Ireland all heathen and left it all Christian." 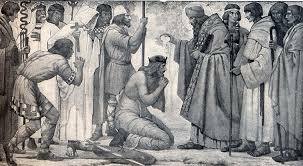 In 597, St. Augustine of Canterbury arrived in England and baptized King Ethelberht and thousands of his subjects. Bishops of the Celtic Christian tradition did not submit till the Synod of Whitby Abbey in 664, where King Oswy of Northumbria agreed to come under the authority of the Roman Catholic Church. At this time, Patrick was bestowed the title of Saint. 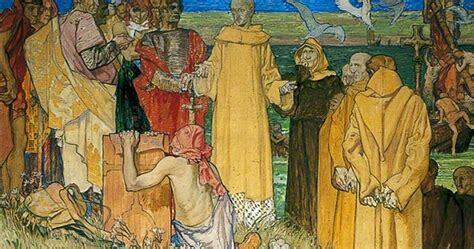 When the Reformation came to England with Henry VIII, Ireland remained Catholic. 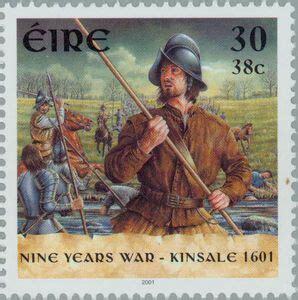 It was not until after the Battle of Kinsale, 1601, that the British began transplanting 200,000 Presbyterian Lowland Scots into Northern Ireland, creating a Scots-Irish population. When England's King Charles I tried to force these Presbyterians to comply with the Church of England in the 1630s, many fled to the colonies in America. 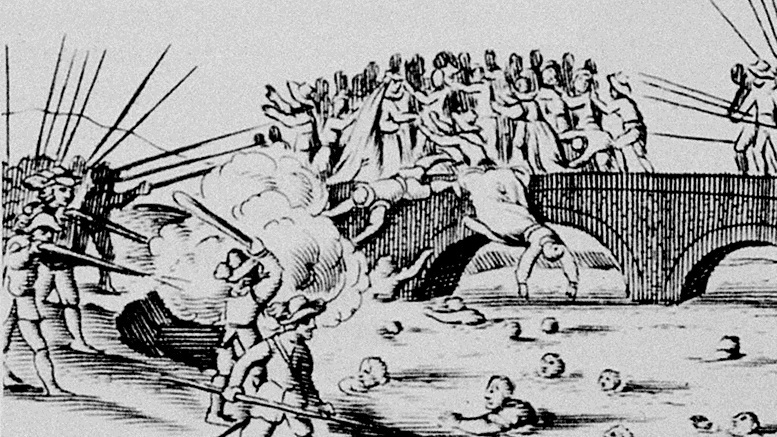 In 1641, an Irish Rebellion began the Irish Confederate War, after which thousands more fled to America. 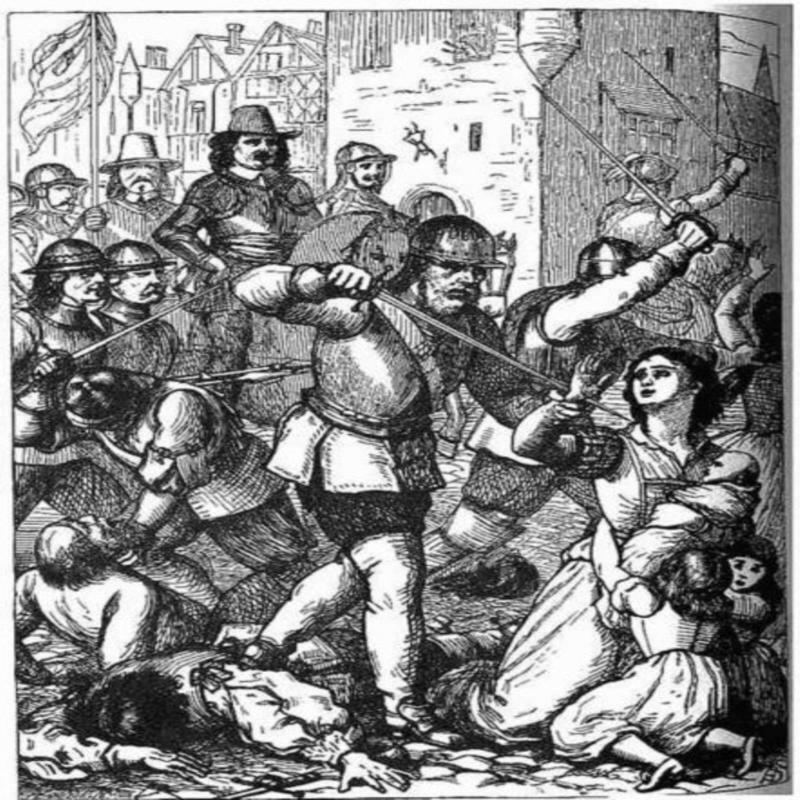 Oliver Cromwell invaded in the 1650s, causing more Irish Catholics to flee, with some 300,000 being sold into slavery in the English colonies and in the Caribbean. 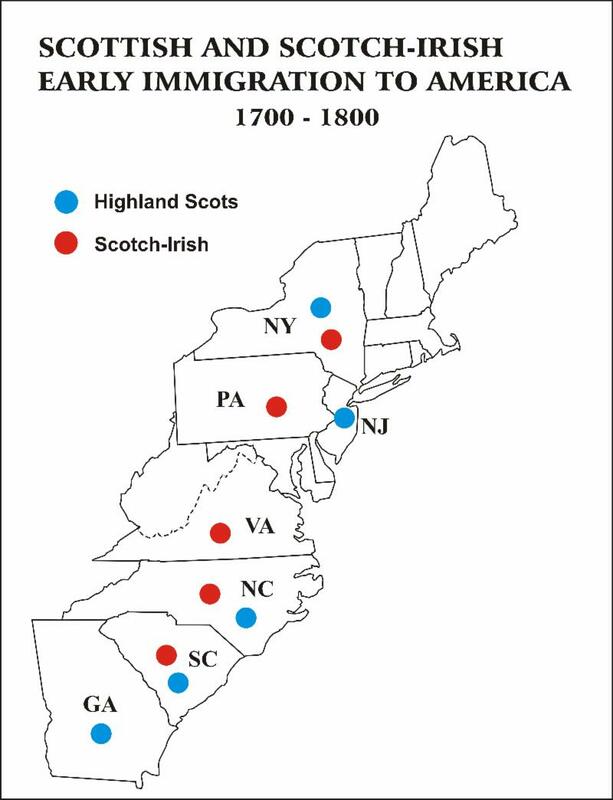 A Scottish famine in the 1690s brought thousands more Scots to Ireland, followed by another wave of Scots-Irish sailing to America. In 1703, Queen Anne's Test Act required all office-holders to subscribe to Anglican doctrine, and stripped other faiths of the right to worship, preach, or preform marriages. 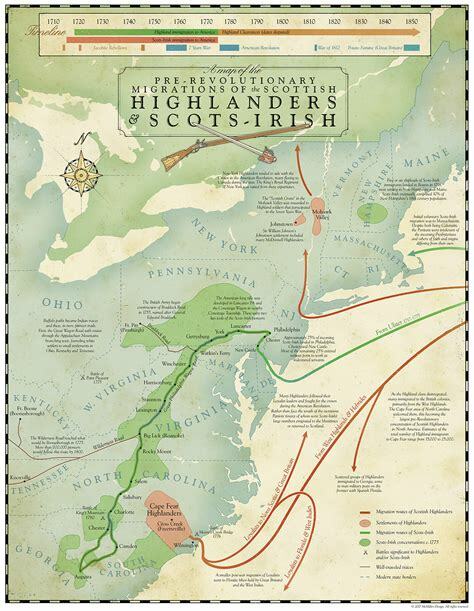 It is estimated that in the 1700s, a half million Irish and Scots-Irish came to America. 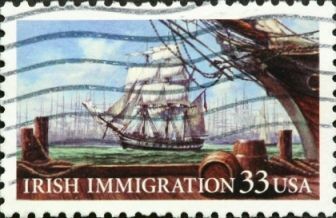 Another enormous wave of immigration occurred as a result of the Great Irish Potato Famine, 1845-1849. 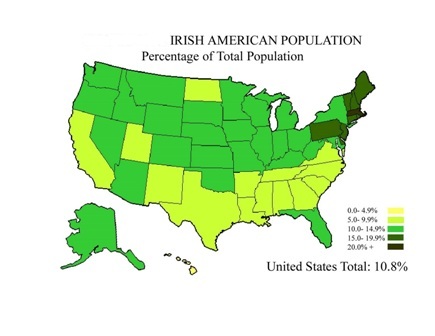 33 million Americans have Irish ancestry, composing about 11 percent of the U.S. population, second only to those with German ancestry, 15 percent. 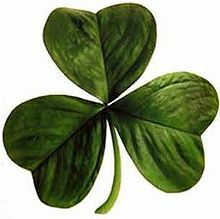 Twenty-two U.S. Presidents have some Irish ancestry. 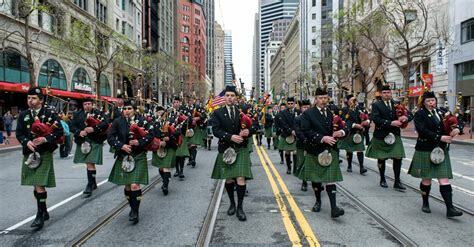 Communities across America have Saint Patrick's Day Parades. 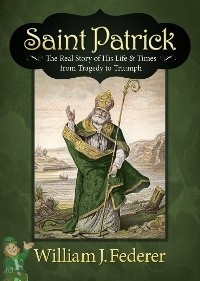 "Patrick the sinner, an unlearned man to be sure. None should ever say that it was my ignorance that accomplished any small thing, it was the gift of God."